Music brings people together; throughout history and around the world, music has been a special part of people’s lives, and it continues to play a fundamental role in self expression and daily life. 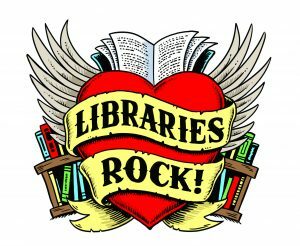 We will be using books, games, musical experiences, and STEAM activities to make reading fun and meaningful for participants. Miami Public Library Summer Reading Program 2018 provides reading and learning opportunities to area children ages 3 through 12 years of age. Each day, Monday through Thursday is dedicated to a different age group with every Wednesday set aside as FAMILY DAY. We welcome all ages on Wednesdays when the community is invited to share in outstanding free programming. Rewarding summer reading is a huge part of MPL Children’s Department Summer Reading Program. Parents or children may pick up book logs and continue to record what they have read through July 31st. Participants can redeem their book logs for coupons from area businesses or visit the children’s library “store”. Infants and toddlers are included through our program 1000 Books Before Kindergarten. 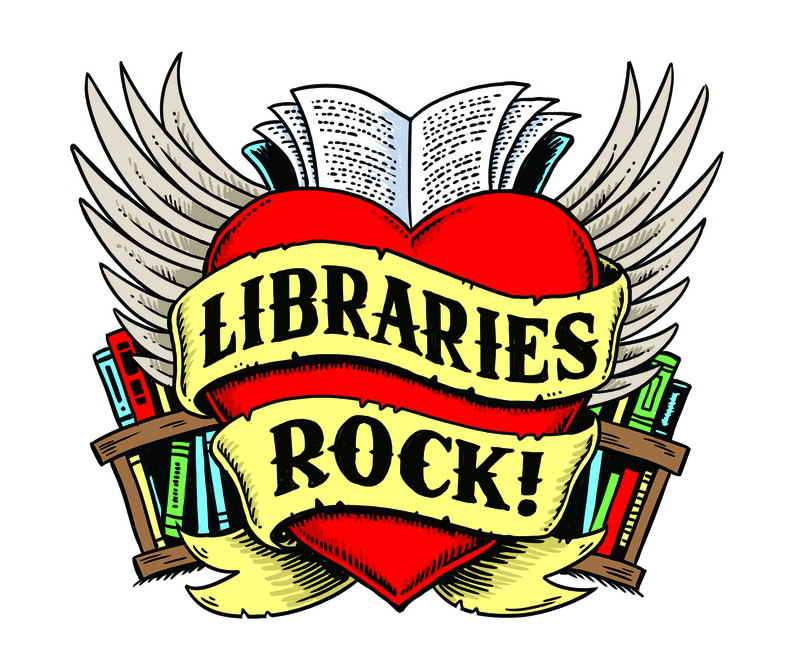 Join us at Miami Public Library as we celebrate the fact that libraries rock!